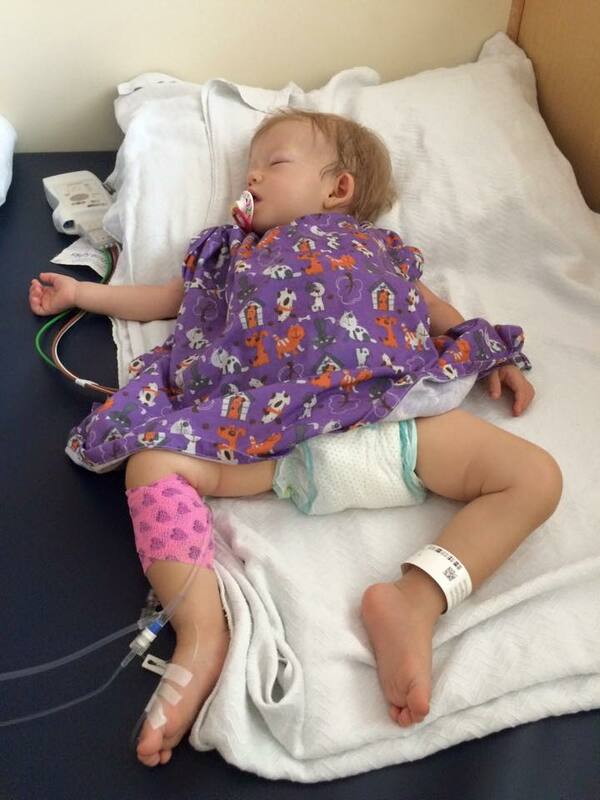 On June 17th, 22 month old Emma of Scott Valley, CA was diagnosed with a rare and incurable condition, Cystinosis. Cystinosis is a metabolic disease that affects 500 children and young adults in the U.S. and only 2000 worldwide. The disease causes cystine crystals to build up and attack all of the body’s organs, as well as muscles, white blood cells, eyes and the central nervous system. 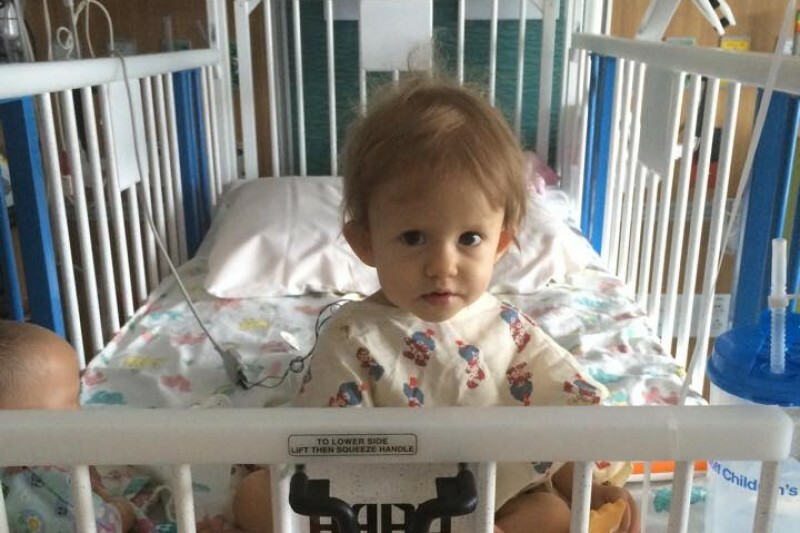 After nearly a month at UCSF Children's Hospital, Emma was allowed to return home. While the family is thrilled to be home, the challenges of caring for Emma's serious condition are complicated. Emma is required to follow a strict and rigorous medication schedule (requiring dosages of at least 13 different medications, administered about every 30 minutes) from 6:30am to 12:00am, 7 days a week. In addition to the medications, Emma and her family will have to make frequent trips to and from her doctors in the San Francisco Bay Area, roughly a 265 mile trip each way. Because cystinosis is so rare, the family will have to attend appointments with specialists, cystinosis clinics, and educational events. Emma will require a kidney transplant sometime in the coming years. Any money donated will be put in savings for unplaned hospital stays and her future kidney trasnplant. Funds will help pay bills, cover lodging and food due to loss of work. 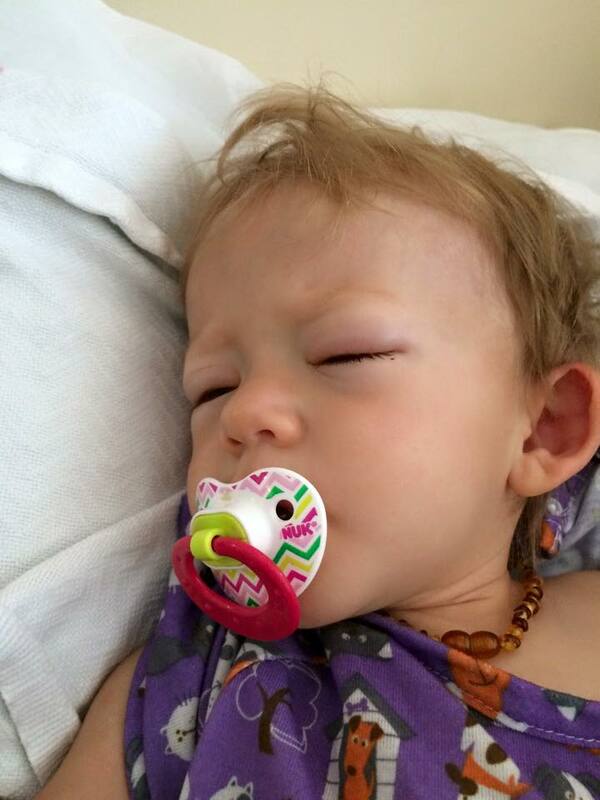 Emma's family has handled the recent diagnosis of their sweet baby with grace and amazing strength. They need financial support to help them to continue to care for Emma at home while providing her with the best medical care available. If you are able, please help Emma's family by donating to her medical care fund. Haven't updated in a while, but Emma is doing great. Her world is like a roller coaster now with lots of ups and downs but she is happy and growing. She wanted so show you all her appreciation for all your love and support! We are saving up to travel to an all Cystinosis conference called A Day of Hope, this April in Newport beach, CA. Our family will go and and meet all the top Dr's and researchers and learn lots of valuable information about Emma disease. We will also get to meet a lot of other families that also deal with our same struggles, we can talk and learn from them to. Thank you all again for your continued love and support! Just a little love from sweet Emma! 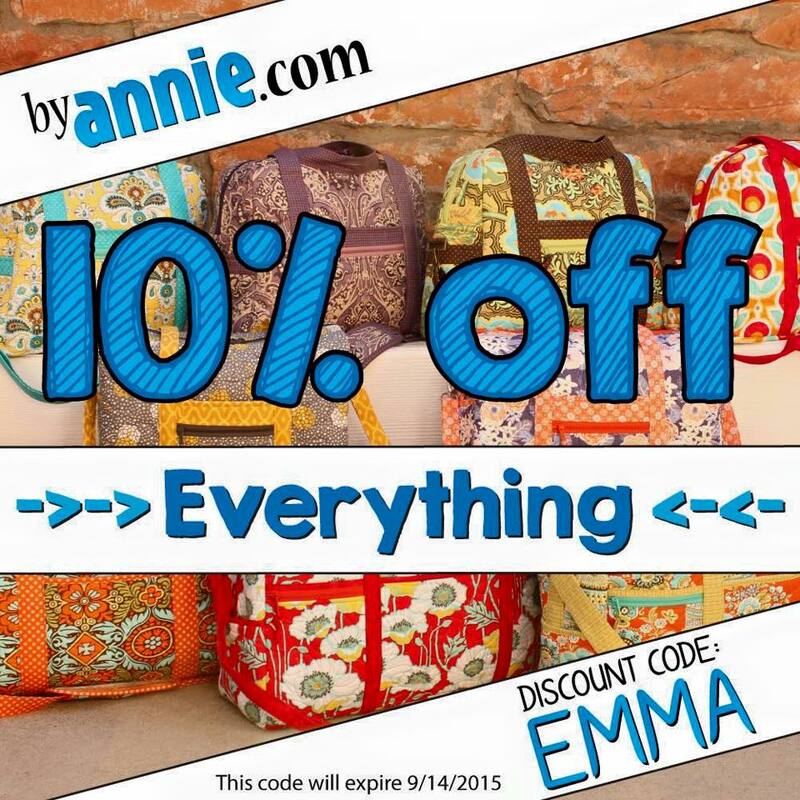 Shelly would like to thank Annie and Kait from byannie.com for the amazing support and love they have shown. To Annie and all of her newsletter followers that have supported Emma, we thank you from the bottoms of our hearts! We are finally home and Emma is in her own bed tonight (last night at grandma and grandpa's). Emma has been getting a drug called cystagon and during an increase of the medication she got very sick. She got dehydrated and had low potassium that caused her muscles in her hands to seize up and not be able to open. This happens after the second day of nauseous and vomiting and was enough to scare the crap out of us so we rushed her to the ER. The fluids she got to re-hydrate her caused her eyelids to swell almost closed during her stay. A saving account has been created for Emma to help her family pay bills, cover lodging, and food during extended hospital stays and her future kidney transplant. Thanks so everyone that has donated so far to this sweet little girl! Shelly - I always enjoyed seeing you at the quilt shows, and was so sorry to hear this news. My thoughts are with you and your entire family as you care for your daughter. Dear Shelly-- I hope things are going well for you and your family. Thinking of you & praying.